Ko Te Poho o Tamatea Pokai Whenua te mauka, ko Whakaraupō te moana, ko Takitimu, ko Uruao, ko Makawhiu kā waka, ko Te Raki Whakaputa te takata, ko Kāi Tahu te iwi, ko Kāti Wheke te hapū, ko Wheke te whare tipuna, ko Rāpaki te marae. On the shores of Whakaraupō, Whānau Ora Navigators came this week to be energised. They walked out on the jetty and threw stones that skimmed across the mirrored reflection of sea and shore. They stood in wonder and pondered the might of Te Poho o Tamatea. In this place in which the chief Te Rakiwhakaputa laid down his rāpaki and laid claim to this land, they thought about the meaning and naming of place; the significance of home, the relationship of ‘whenua’ to tangata whenua. And the stories came thick and fast. Te Pūtahitanga o Te Waipounamu places great faith in Whānau Ora stories. Have a look at the thirty plus splices of inspiration that are on our website. They are amazing moments of motivation that keep our momentum high. Whānau doing amazing things, making a difference for their own. 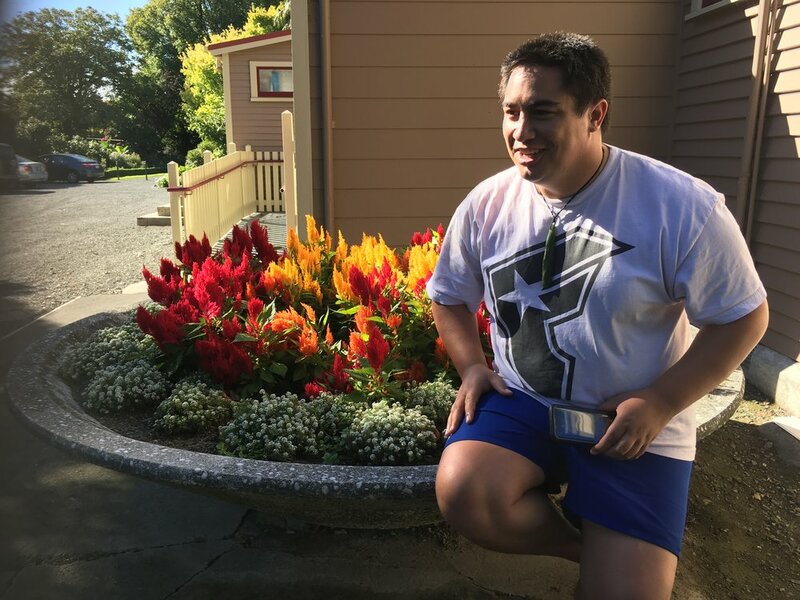 We want that enthusiasm to spread – hence the navigators are looking at ways of sharing the stories that whānau have, as a key initiative moving forward. So watch this space. Digi-cool stories coming to you! 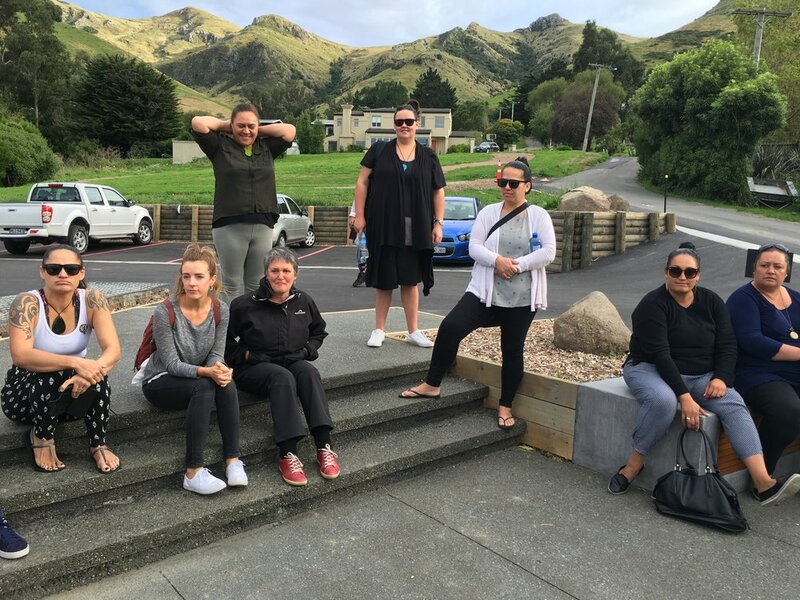 A formal evaluation of Whānau Ora Navigation Programme commissioned, by Te Pūtahitanga o Te Waipounamu, found that Navigators are having a significant and positive impact with whānau across Te Waipounamu (Ihi Research, 2017). Whānau regard Navigators are a critically important enabler of change. They say that the best navigators are authentic, accessible and work with whānau as equals. Creating a foundation for more reflective learning. Investigating a qualifications and recognition framework. Developing a whānau outcome progression framework. Strengthening working relationships with host agencies. We hope to make some announcement around this area at the Symposium next week. When we talk of inspirational leaders, Rauhine Coakley is certainly on that list. During Wave Six, Te Runanga o Ngati Waewae (Hokitika based) introduced a fabulous initiative, Karawhiua! Install alarm and security lights. Change a lock, install deadbolts. Fixing a hole in the wall, gibbing, plastering, painting. Replacing a washer in a tap, changing a fuse. Using a drill, hang curtain rods and pictures, door hinges. Securing a load on a trailer. Using a chain saw, the first steps. Lawn mower safety and mowing lawns. Practical chainsaw use, cutting wood. Presentations by Fire Safety Officer and Civil Defense. Develop Whānau Safety Plans and Emergency Kits. Learn a basic fitness regimen, cardio and resistance. The waiata is about the voyage of Ohomairangi, (Ngāti Whakaue) who came on the Te Arawa waka from Hawaiki to what is now known as Rotorua-nui-a-Kahumatamomoe, (Rotorua for short). 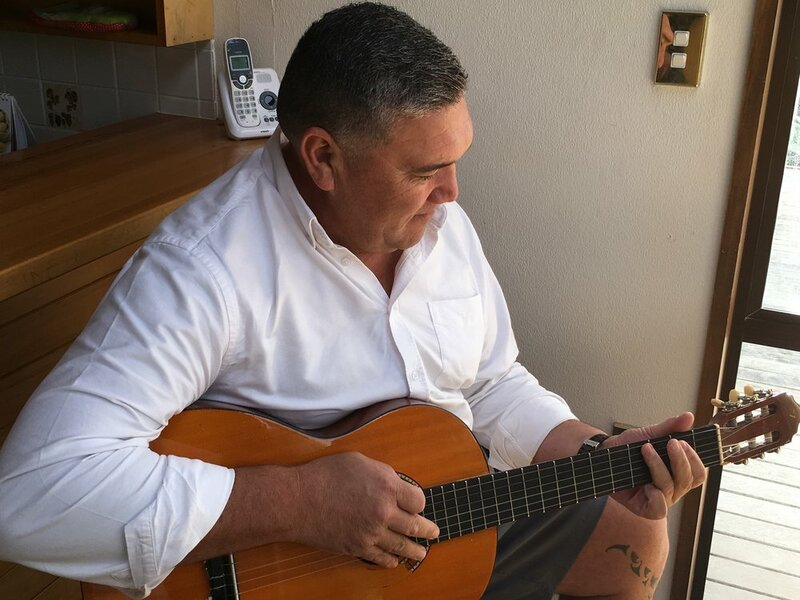 The waiata portrays a journey both spiritually and physically; acknowledging the connection to the tupuna and your environment? And so it was this week, that I sat within the tupuna whare, Ohomairangi, at Pikirangi Marae and thought about the nature of whakapapa, the legacy of ancestors that define and shape whānau. The purpose for my visit was to work with a group of students who are studying for the Certificate of Whānau Ora being delivered by Tipu Ora. Our Navigators in Murihiku are part of this first year of study for the Whānau Ora qualification. It is absolutely wonderful to have that credibility and recognition accorded to learning in whānau-centred knowledge. We are all hyperventilating with excitement about the coming week and our symposium. 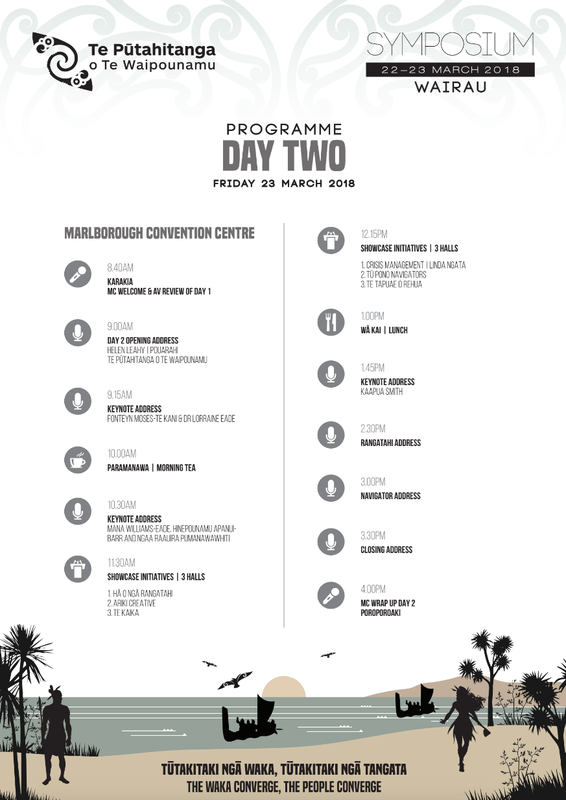 You might just like to refresh your memory as to what the seven Whānau Ora pou are as our keynote speakers have been specifically selected to represent the entire range of pou, as well as our nine mana whenua iwi that comprise Te Taumata. You might just be tested ……. So until next week, here’s a taster of the programme. I can’t wait to see you all. He waka tāngata e ū mai ana kia tūtakitaki ngā waka, kia tūtakitaki ngā tāngata ki Wairau, tihei mauri ora!